Due to the increasing and aging population and the rise in health and environmental awareness of consumers natural products or non-wood forest products (NWFP) business is becoming a mega trend globally. Nordic health and well –being business was 12.1 billion € in 2016 and it is expected to grow to 36 billion € according to the Natural Products Scandinavia newsletter 2017. Drying is a very common method to preserve or process fresh natural product materials. This process is energy intensive and can represent up to 70% of the energy costs in a production chain. Choosing the most suitable technology and source of energy is essential to make the business economically profitable. One of the bottle necks is the high cost for energy. A possible solution to this problem could be to increase the use of waste energy in drying processes which would enhance recourse efficiency and sustainable development as well and most importantly the cost efficiency in the natural products business would be enhanced. 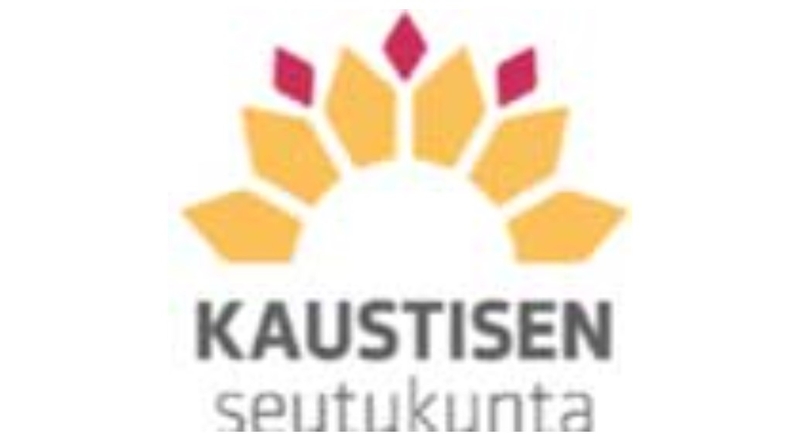 By developing energy efficient drying technologies, product quality sustaining processes and co-operation of enterprises in the chain of the natural product processing industry, the project facilitates the competitiveness of Nordic natural product processing industry and its access to the international market. Analyses of the contents of active ingredients in the products are also prerequisites for the access. Quality assurance methods for plant materials will be evaluated in order to find cheap and suitable methods for verification of the Nordic product quality. By organizing common activities and demonstration of business partnership models between waste energy suppliers and processing enterprises this project facilitates enlargement of the natural product business. EU is pushing for resource efficiency in order to keep the European economy in balance. By utilizing waste energy from various sources such as farms, power plants or industrial manufacturing sites green economy can be enhanced. The goal of the project is to study various available waste energy sources for drying and to give recommendations how to utilize the studied energy sources in order to minimize the costs associated to drying processes. The demand for high quality Nordic products is increasing mainly because Nordic natural products are regarded as reliable and authentic. Often they are also organic and collected wild. However if drying is not properly performed the quality of the dried material can deteriorate due to decreasing color, aroma, quantity and bioactivity of valuable components. In addition, the expected high quality should also be verified in order to get better prices for the products as premium products. The goal here is to study and improve the drying processes and quality assurance methods of selected plant materials and to improve the selected drying equipment/system. designing new partnership business models between energy producers and natural product processing enterprises. 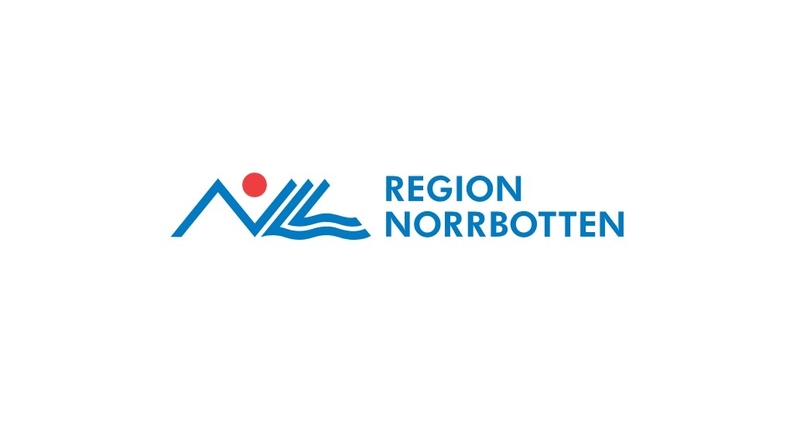 network of business actors and organizations in the North.